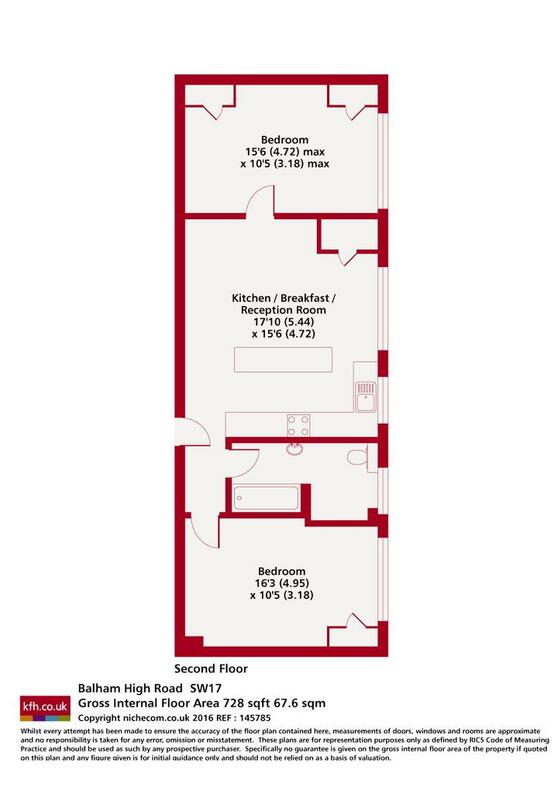 A very well presented two double bedroom flat to let in the ever popular Du Cane Court development. The property has a stunning open plan reception and an abundance of natural light. Du Cane Court is a very popular art deco development with porterage and lift access. 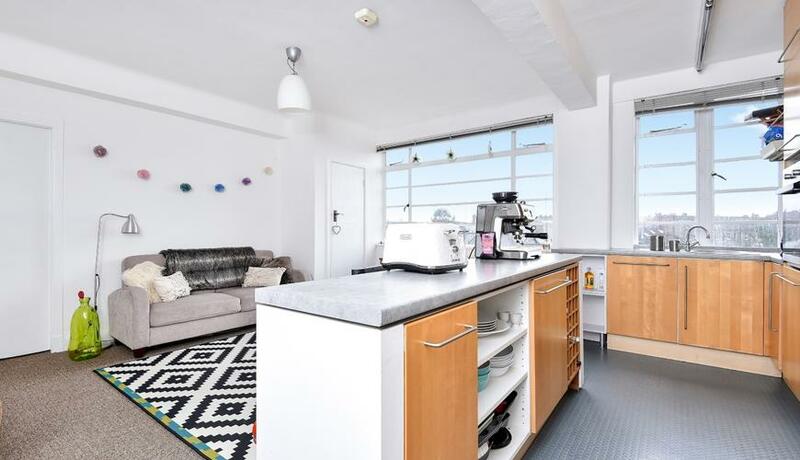 The flat is situated moments from Balham Tube and Overland and is a short walk from numerous local restaurants and amenities.